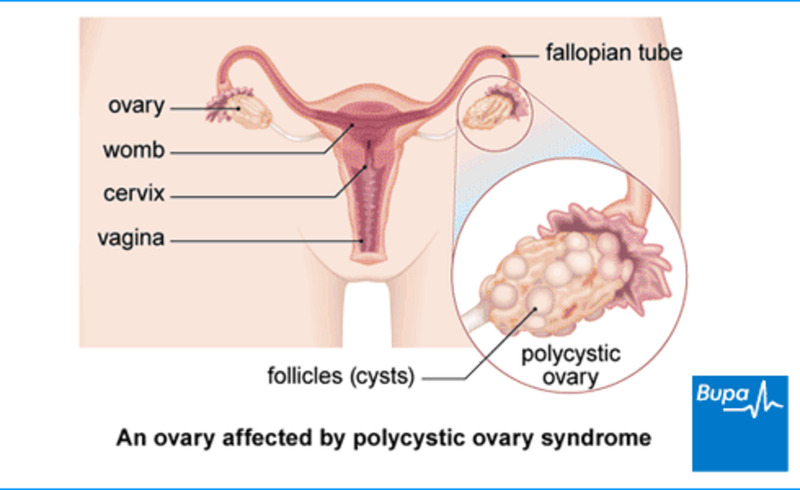 Polycystic Ovarian Syndrome or Polycystic Ovary Syndrome (PCOS) simply described is an imbalance of a woman’s hormones. 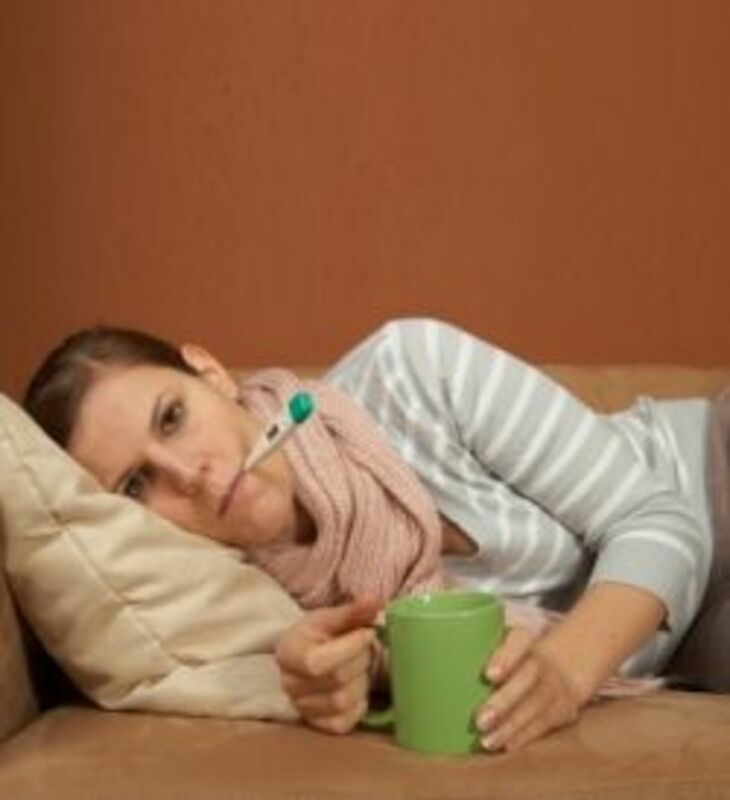 If left untreated, serious health problems can occur over time such as heart disease, high cholesterol, high blood pressure, insulin resistance, diabetes and endometrial cancer. To help prevent long-term health problems, key treatments for PCOS include exercise, weight control and proper diet. Some women may only have one symptom while others may show signs of all the major symptoms. Symptoms may be mild or extreme. PCOS is also referred to as Stein-Leventhal Syndrome, named after the doctors who reported the condition back in 1935. As many as 1 out of 15 women are affected with PCOS. PCOS symptoms often occur in the teen years and can occur in girls as young as 11 years old. PCOS is the number one cause of infertility. PCOS is one of the most common hormonal endocrine disorders in women. The best way to fight against the potential long-term health problems associated with PCOS is to eat healthy and avoid the foods that intensify PCOS symptoms. 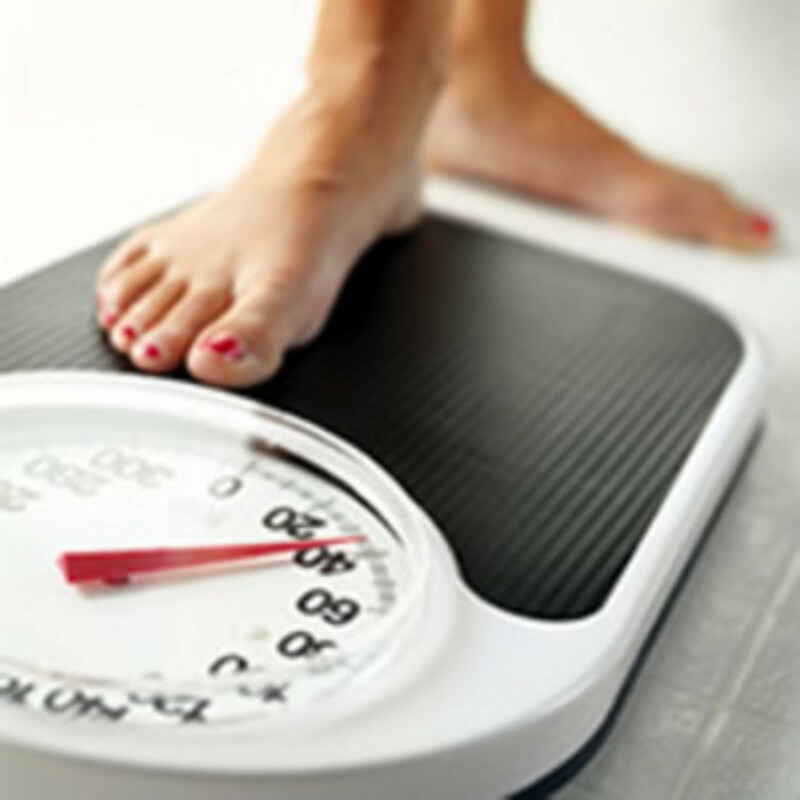 Unwanted weight gain and difficulty losing weight are extremely prevalent for women with PCOS. Yet it is important to know that even losing small amounts of weight such as 10 pounds can help balance hormones and regulate the menstrual cycle. The typical “Food Pyramid” diet plan is NOT the best approach for women with PCOS. This is because of the high carbohydrate intake. Since PCOS is linked to insulin resistance, it is wise to avoid foods that cause extreme spikes in insulin levels. Therefore, characteristics of a diabetic eating plan are extremely effective for women with PCOS. Any food that is naturally high in sugar content or made with refined sugar such as desserts, candy, soft drinks, sports drinks, and juices. Any food that is made with refined grains such as white bread, white rice, white pasta, low-fiber cereals and baked goods. Any vegetable that is high in starch such as corn and potatoes. Symptoms of PCOS tend to worsen with high levels of insulin caused by excess intake of “bad” carbohydrates. It is important to stick with complex, unrefined “good” carbohydrates. In addition, foods that are less processed tend to have more fiber. Patients with PCOS should eat high fiber, non-starchy foods. Combining “good” carbohydrates with foods high in protein or fat will help minimize a rise in blood sugar levels. For example, instead of eating whole grain pasta with marinara sauce, add a lean protein such as ground turkey to your sauce. Regular exercise can help reverse the symptoms of PCOS in addition to enhancing weight loss. 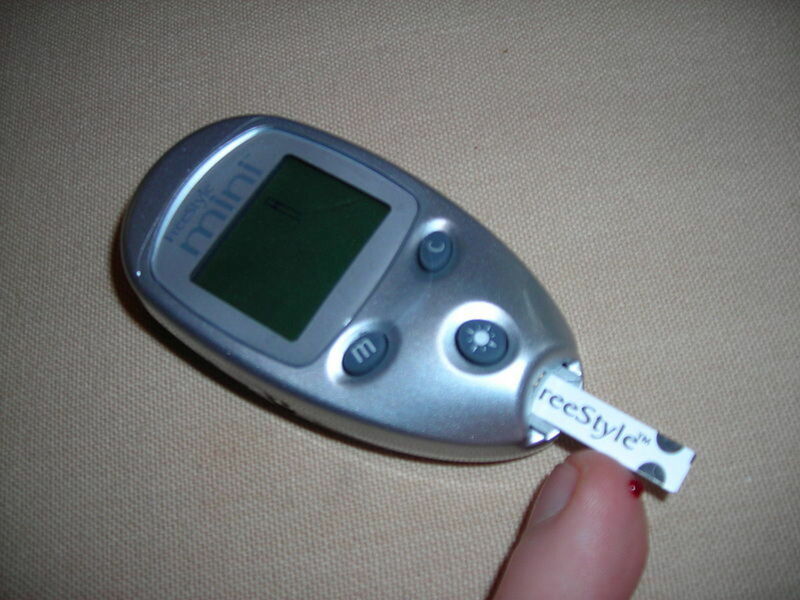 Exercise assists your body in using glucose more efficiently. It will lower insulin levels while building calorie-burning muscle. This will also increase your metabolic rate during times when you are not exercising. In women with PCOS, smoking not only increases the risk for heart disease but also adds higher androgen levels that could contribute to PCOS symptoms. Consider quitting! Eating three meals a day with two snacks in between will help women with PCOS keep their insulin levels regulated. You should eat soon after you awake and also within an hour before you go to sleep. Don't forget to begin each meal with a glass of water. An example would be: Breakfast > Snack > Lunch > Dinner > Snack. It is best to eat close to equal amounts of protein and carbohydrates every time you eat. For example, do not only eat toast for breakfast. Add an egg for protein to balance your intake. Another example would be instead of simply eating an apple, add peanut butter. Women with PCOS can potentially reverse the effects with proper nutrition and exercise. In some cases, medication may be suggested by your healthcare provider. They may also suggest you speak with a registered dietitian. Do your homework to determine the best treatment plan for you. Disclaimer: The information presented in this article is for educational purposes only. It is not intended as a substitution for medical advice from a health care professional. This is a good overview of the generalities of PCOS. Hi ShasiM ~ I am not a doctor so I can only tell you what I know from experience. My understanding is that it is possible to lower your Glucophage intake and possibly eliminate it when following a proper diet for PCOS. But definitely speak with your physician. Thanks so much for stopping by! Hi Chuck ~ I will check it out as soon as I can! I am writing it now so check my hubs tomorrow. It is taking a slant of how many health problems are similar to this and have a similar solution. Someone commented on my other article that there is no cure for endometriosis. So with PCOS I have info from a forum on it where 50% believe that it can be cured naturally but 20% believe that there is no cure. Thanks! I think that the automation that puts similar stories up will put a link to my hub. But I think that I am not allowed to put up a link on a comment. Hi Chuck ~ thank you so much for the compliments. Yes, absolutely, you have my permission to copy the chart with a link back to this hub. I like it too because it is easy to understand. After your new hub is published, feel free to put a link here as well. Thanks again! I just checked out a dozen articles on PCOS and this one was the best one. Some people wonder if SAD (standard American diet) affects PCOS. Of course it could be pure coincidence that most Americans eat SAD and over a third of Americans are obese. I especially like the chart that you created at the top of this article. I want to write an article on PCOS since it will go good with my article on endometriosis. And I would like to use your chart at the top. It will have a link under it linking to this article. So let me know if that is OK with you. My articles get a lot of traffic since I have 54,000 followers on Twitter and I am on some Pinterest group boards with tens of thousands of followers. Helpful Hub for those suffering from PCOS. Voted up as helpful and sharing. Hi RTalloni ~ you are welcome. PCOS is definitely something that can be managed through proper diet and exercise. I am not saying that it is necessarily easy to do, but certainly possible. Thank you so much for your great feedback. So interesting to learn about PCOS, thank you for an informative post. The reminder that diet and exercise can not only prevent disease but often can solve health problems is repeated in the comments--good stuff for everyone! Very informative and important hub. So many women struggle with this syndrome and without knowing it, I did for years. So glad your getting this information out there without frightening people. Really well done. Voted up and sharing! Hell Becky (Rfordin) ~ it's great to meet another fellow PCOS'er. I agree. I need to follow my own advice as well. Thanks for stopping by. Hi Cyndi ~ Yes, PCOS is a very prevalent ailment. But you are SO right that with proper diet and exercise, most women can turn it around. Glad to hear that you did. Thank you so much for your feedback. 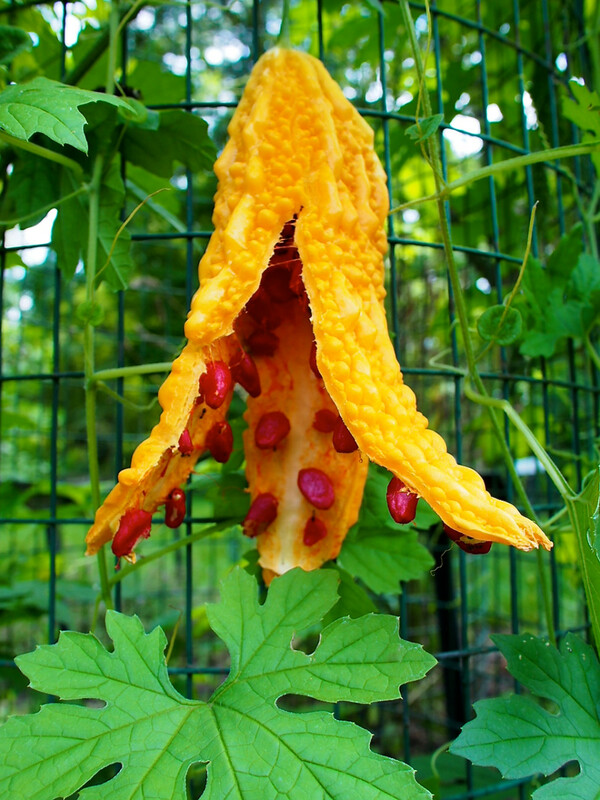 Hello healthylife2 ~ it's great to meet you and thank you for the follow. Yes, there are many medical conditions where the typical approved food pyramid is not "user friendly." I think it's really important for people to understand that. Thanks so much for your feedback and votes. Hi Kelley ~ I believe there are many women who have PCOS and do not know it. Hopefully this article will give them enough warning signs to seek medical assistance. Thank you for your feedback and sharing. That about sums it up... Nice work. As a fellow PCOS'er I can say that if I would only "listen" to these words of advice I'd be so much healthier. A very interesting read...I think this is a really prevalent ailment. I once thought I had this, but I completely changed my diet and exercise habits and if I did have this - which I'm not sure I did - I definitely don't anymore. :) Thanks for sharing this information with us. Very well explained. It was helpful that you explained that the typical food pyramid isn't useful in this case. That is true with many health issues and the diet is so important.Voted up! Hi donabhatt ~ I am so glad you find that this article will be helpful to others. Thank you so much for your feedback. Hello Lot Rillera ~ Thank you, I appreciate you sharing this with your friend. Yes, one of the main "side effects" of PCOS is infertility. But it is not impossible to become pregnant, just more difficult. I wish your friend the best. Thank you for your feedback. Great hub.....it will be very helpful for those who want to know how to plan their diet. 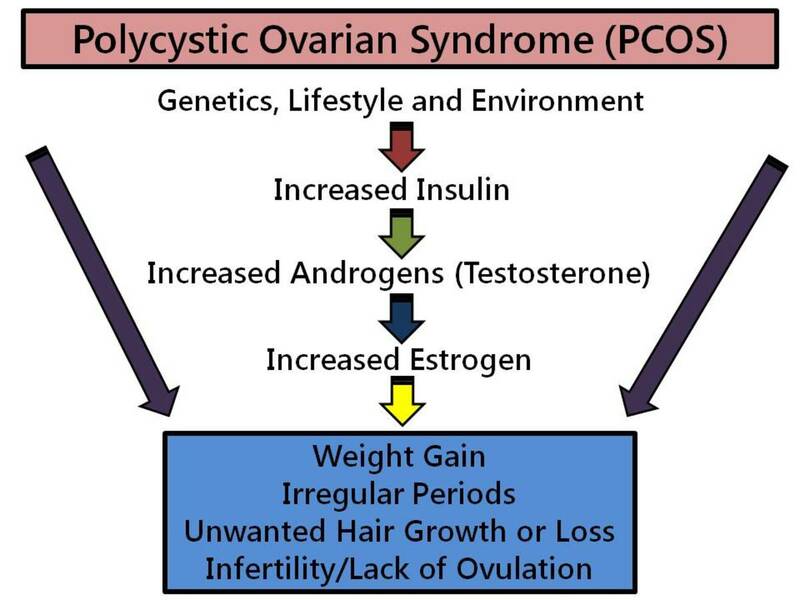 Hi, Sharyn, I heared this PCOS syndrome when my friend was diagnosed with PCOS. She was married for almost five years already. During those period of marriage they wonder why she didn't still get pregnant. So she went to OB for checked up and found out that she has PCOS. She was so depressed because there is only a little chance for her to get pregnant. Until now they are still striving hard and praying to have a baby. and she still went to her OB for regular check up. I wish for them to have a baby soon. thanks for sharing this, will tell her about this. voted up and sharing ! Hi Thundermama ~ it's great to meet you. I am thrilled that you found this article helpful. I was diagnosed with PCOS way back when, in my late teens/early twenties. I really appreciate your feedback and wish you the best! Fantastic hub, I too have PCOS and found these diet tips really helpful. Well written, easy to follow, voted up and now following. Hi Urmila ~ I'm so glad to hear this article will help you and your daughter. Please let her know that PCOS is nothing to be afraid of. Have her just learn to do what is best for this condition and she will do great. Best wishes! Thanks for your feedback. Very educational and informative Hub. My teenage daughter has been diagnosed with PCOS. This article will help us a lot. Thanks for posting it. Voted up and shared! Hi Lela ~ you are welcome and thank you too. Yeah, a list in the wallet would probably be good. Or maybe just some kind of alarm on the wrist. Whenever the hand gets too close to high sugar, buzzzzzzzzzzzzzz, dingggggggggggggg. And voice activated saying "stop what you are doing immediately, move away from the sugar, run to the closest chalkboard and write 100 times I will not eat . . ."
Hi Sharyn. Thanks for linking to my sugar hub. I'm going to link back to this one too. A low sugar diet is key to good health. 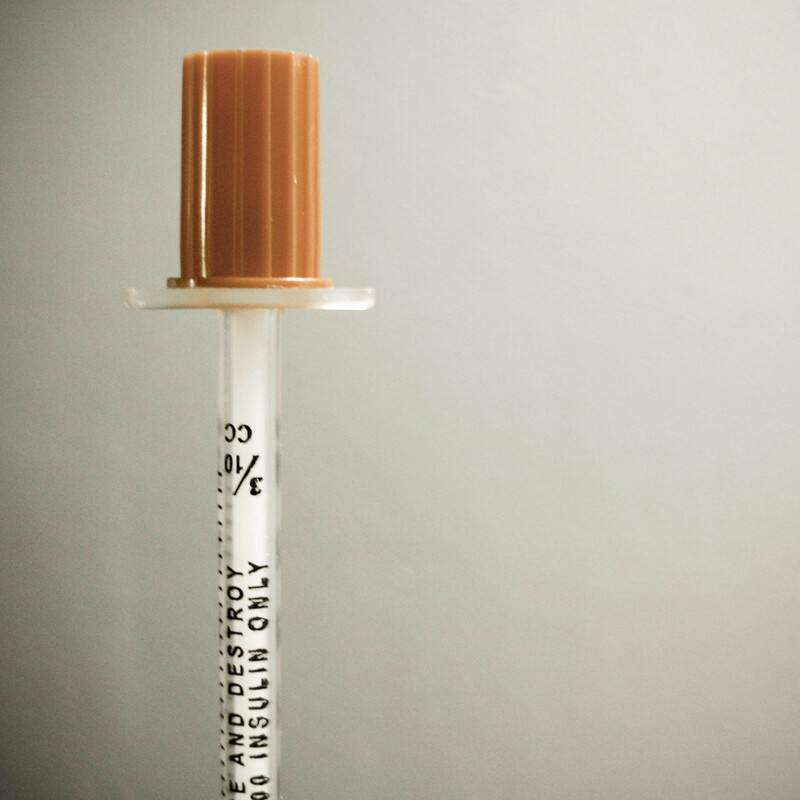 The real culprit is high glycemic foods. You have listed those under your 'Food type to avoid' table. We should probably print this out and stick in our wallets! Hi Brenda ~ sounds like your friend is doing awesome. She will definitely benefit from the weight loss and exercise. Her PCOS symptoms may/will subside dramatically. And yes, I also believe that many women have PCOS and do not know it. Thanks for your great feedback. Hi Sharyn. I have a young friend with PCOS disease. In the last year or so, she has undertaken a healthy eating plan and exercise plan and has lost 50 pounds. She looks and feels great. She started walking and now runs in local marathons. She is so proud which she should be. Many women have this and do not know it. You did a wonderful job educating us in this article. Thank you. Hi Angela ~ I do believe the same advice may help you but definitely talk to your doc. I remember, many years ago, it took a while for me to actually be diagnosed since they had to rule out other causes. Good luck to you. Thanks for your feedback. Hey Kel ~ Yes, our diet DOES affect our health tremendously. And you are right, so many things can be avoided by healthy food intake. The older I get, I see more and more what that means and how I didn't "listen" at times when I should have. Thanks for your feedback. I'm glad you found this interesting. Hi Janis ~ I am kind of surprised when people say they never heard of PCOS. I'm sure it is because, unfortunately, it has been part of my life since my teenage years:) Thanks for your feedback. Hi Karen ~ Thanks for stopping by. I'm glad you found this useful! I have a lot of problems with cysts, but do not have PCOS, or at least not diagnosed. Yet I wonder if the same advice would help me. Hey Susan Z ~ PCOS is one of those issues that you really don't know much about unless it truly affects you or someone close to you. I'm glad you learned so much from this hub. Thanks for stopping by! Hi Tammy ~ YES, there ARE so many issues for women to worry about out there! I agree. PCOS is certainly one of them since it affects at least 10% of women beginning at a very young age. I appreciate your feedback and glad you found this informative. I am always fascinated by how much our diet affects our health. Eating the right stuff is key to so many issues. Gout, Acid Reflux, GERD - seems like so many things can be avoided by healthy food intake. I am learning about PCOS for the first time in your hub, Sharyn. Good research, and informative hub. Thank you for posting! Really useful information! Great hub Sharyn, thank you. I've never read up PCOS before, but after reading your hub I now know so much about it. Great Hub and packed full of very useful information. There is a wealth of information here! There are so many issues for women to worry about out there. This is very helpful information! Hi lovedoctor926 ~ great to meet you. Thank you so much for the positive feedback. I'm glad you liked the diagram. I was trying to figure out what type of photos to use and it's kind of an awkward subject to choose photos. So I created the chart instead. Thanks for stopping by! Hi Susan H ~ I hope this information will help many women out there. There is a lot to learn about PCOS. I believe there are a lot of women who have PCOS symptoms and know nothing about it. Women really need to speak with their doctors to obtain a proper diagnosis and treatment plan. Thanks so much for your feedback and sharing! This hub is very well-researched and informative. The diagram above is useful and really stands out. This is such a great resource on PCOS. Sharing the symptoms will help some women ask their doctors specific questions, and the suggestions for helping the problems are great health tips. Very informational! Votes and Shares!